Only new brands of food and drink, only innovative technologies and modern equipment for their manufacture included in the exposition Novelty Alley at the exhibition WorldFood Ukraine. 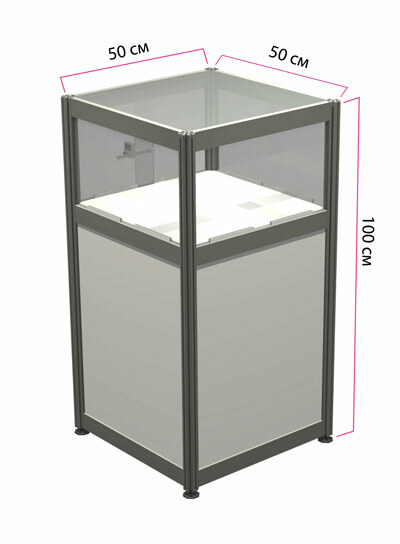 We organize Novelty Alley to help visitors to pay attention to new products, to orient in a variety of proposals from participants. 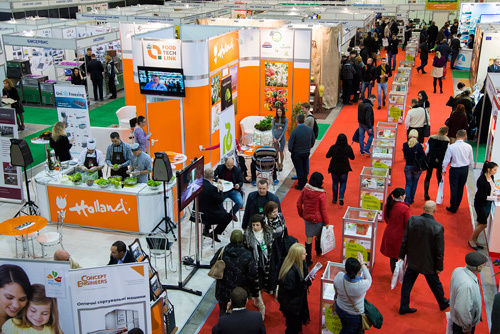 After all, the main purpose of our exhibition - to help market participants to choose new food products, drinks, equipment for their manufacture, packing and restaurant business in Ukraine and other countries.